Drivers who vape behind the wheel could be risking their licence and their future insurance status, according to a Shropshire expert. Dave Williams, from Henshalls Insurance Brokers in Newport and Shrewsbury, said although vaping while driving was not illegal, it could lead to serious accidents given the amount of smoke it produces. 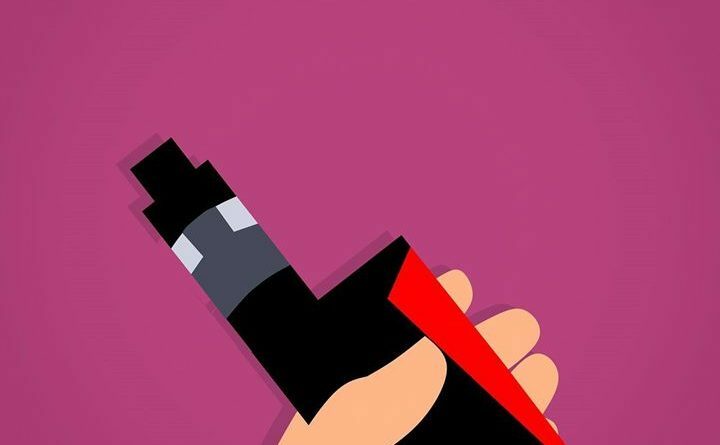 “Police across the UK have been warning drivers about using e-cigarettes as they produce huge clouds of vapour that may momentarily blind them, which could be a real risk. 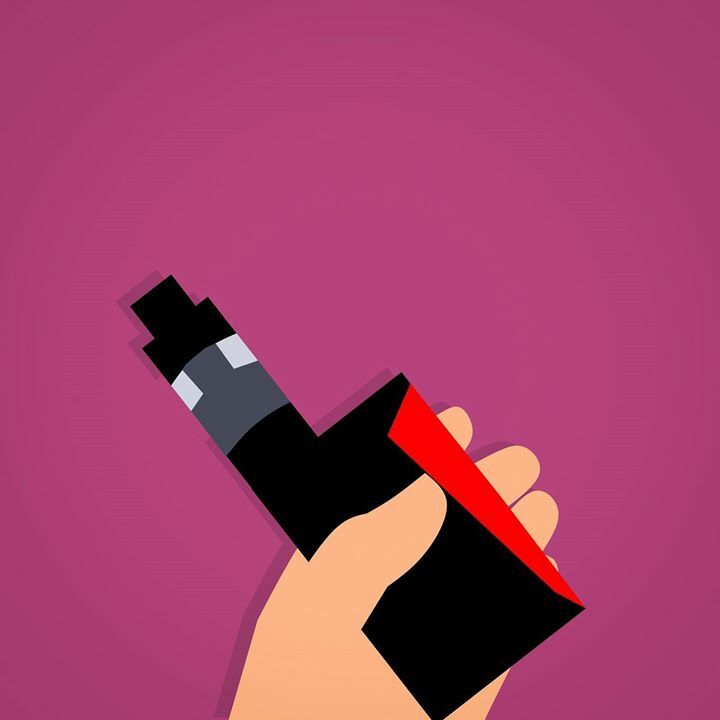 Mr Williams said anyone who police believed was distracted by e-cigarettes could be prosecuted for driving without due care and attention – which can lead to disqualification, three to nine points on your licence, or a fine of up to £2,500. Police have urged drivers who want to vape to open the windows of their vehicle, and blow the vapour directly out to avoid the cloud collecting and obscuring their vision. And although no new laws will be passed to directly relate to driving and vaping, police will use the powers they already have to make sure everyone is driving according to the law. “Drivers need to be in full and proper control of their vehicle at all times, and anyone who is distracted in any way could be guilty of an offence,” said Mr Williams. “It’s not just vaping either, you could also be committing an offence by smoking or even eating behind the wheel. “Reduced visibility or any other potential distraction is obviously a worry, and attempting any kind of activity that takes your eyes off the road increases the chances of you being involved in a crash. ← Prostate Testing Date Announced. If it’s not OK to hold/use a mobile phone in your hand, how is OK to hold a vape thing,that’s even bigger ? Want to vape whilst driving? I was in a club last week where they allowed vaping and when guy next to me used his vape and blew the smoke you could not see a thing in front of you…i moved places after that. Most people who vape instead of smoke don’t actually do it to produce a cloud. I agree overuse behind the wheel could be a distraction but then so could smoking. It’s a fine line.